The ARF Flite Streak with McCoy .35. A Speed Limit Combat alternative? All photos by Gene Pape. This column is named Miscellaneous Stuff because my mind tends to wander more than most people. That’s a bit of what this column will be about. I tend to acquire model-related things that I don’t really need and spend a lot of time, and sometimes too much money, for something that should have just been sold or thrown away. 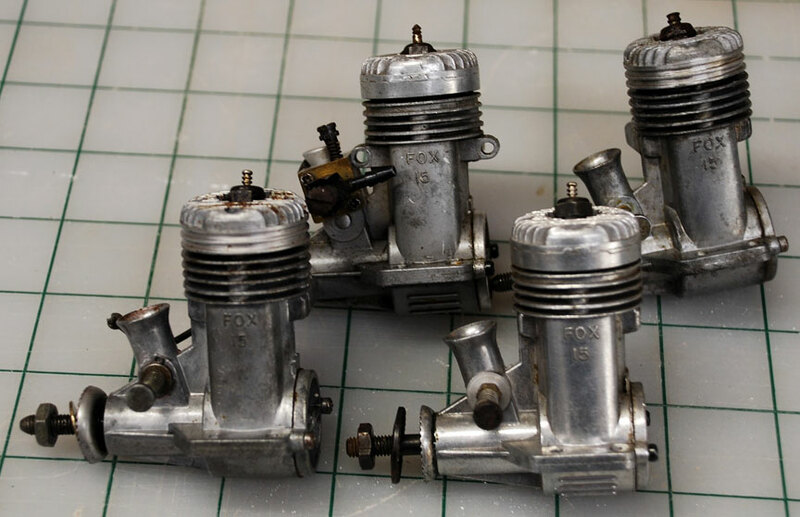 Fox .15 engines from Ebay. 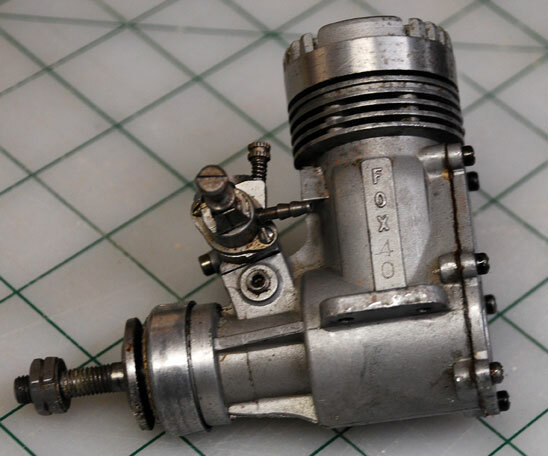 I have been buying engines intended for nostalgia Combat models, mostly on Ebay. Some of these engines have come as a package deal with other engines. I now have four Fox .15 sport engines, two with throttles, that I have no use for. But hey, they were free. I also just purchased a new cover for my hot tub. In the process I learned that these covers are made from on pound per cubic foot density foam. Perfect for building wings from. So now I’m scheming about building Fox .15 powered sport models for which I have no use at all just because I have everything I need to do it all for free. Of course, I tend to ignore the fact that I will need to buy things like tanks and props. Plus, the fact that it will take many hours to just get the engines in shape to run. And, of course, I will probably end up spending about three months building the models. Did I mention I have no use for these models? Maybe I will come to my senses and just stockpile the foam which will take way more time than it’s worth to cut it into usable pieces. But hey, it was cheaper than free. I would have had to spend about $30.00 to take it to the dump. I also seem to have developed an addiction to McCoy Red Head .35s. You know, the engine that powered most of our first full-size control-line models. 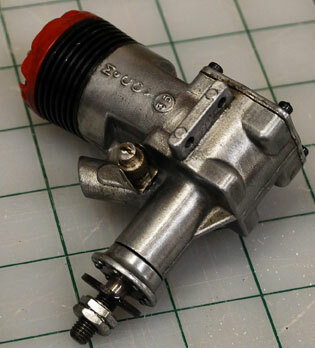 Many years ago, Greg Davis reworked a number of these engines to be the ultimate stunt .35 available at the time. A nearly unused one just became available and I just had to have it. 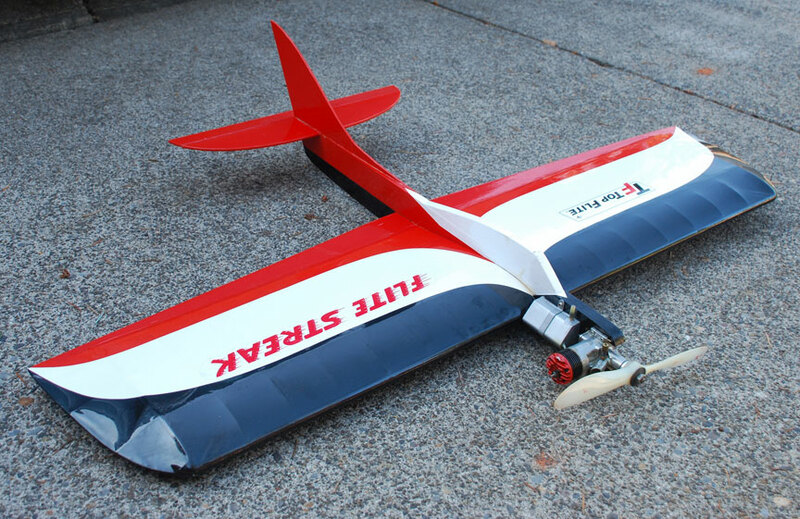 My first large control line model was a Flite Streak powered by a McCoy Red Head .35, so several years ago I bought an ARF Flite Streak and found a McCoy Red Head .35 which runs just fine to put on it. I flew it at fun flies for a few years and it’s been hanging in my storage barn since then. I thought about buying a proper Flite Streak kit and building it for the new engine, but why waste an engine built to run properly for hours and hours on a plane that would spend most of it’s life just hanging around? Then it hit me, I could build a Speed Limit Combat fleet for it and be the only guy using a McCoy Red Head .35 for Speed Limit Combat. But wait, I already have more Speed Limit Combat models than I will ever need with proper engines for them. So now what do I do with this really trick McCoy Red Head .35? Another thing that came with an Ebay purchase was a Fox .40 RC. I’ve always thought one of these would be a great engine to use as a practice engine on Fast Combat models to save wear and tear on the expensive Nelsons. I spent about three days degunking the thing, installing new bearings, and setting it up without the throttle so I could try it out. It went 104 mph on one of my Fast Combat models on 15% nitro fuel with an off-the-shelf wood 9x7 prop. That was an acceptable level of performance, but I decided it was a waste of time. Of course, I then went home and spent another day cleaning up the throttle and reinstalling it so I could sell the engine on Ebay which I then decided was too much trouble. Anyone want a Fox .40 RC? One thing useful may come from all of this. I have been using bladder fuel systems for years in Combat models. Recently I have been using metal tanks for various things. Since I’m “cheap” (you may have figured this out from the rest of the column) and the old tanks I have on hand tend to supply crud into the fuel system, I began thinking of alternatives. New tanks tend to cost about twice what I can build a typical model for so new tanks from Brodak are not something that would fit my style. I’m scheming about finding some proper-sized plastic bottles and figuring out a way to turn them into clunk tanks. Stay tuned.